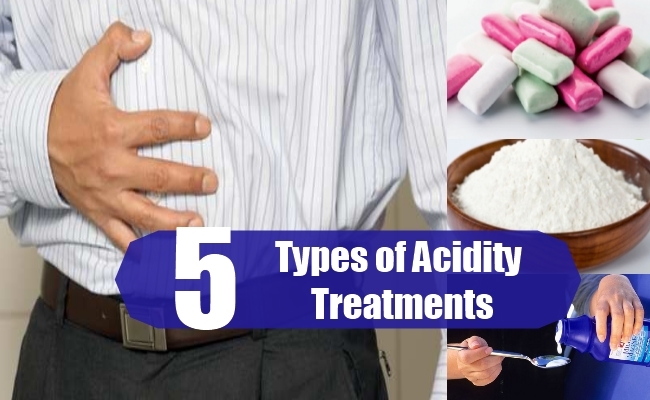 [toc]Acidity is one of the major problems faced by a large number of people in modern society. Although there are many methods of curing or controlling acidity, most of them work by using two simple methods. Some methods aim to reduce the secretion of stomach acid or wash it away while some aim to prevent the acid of the stomach from getting through the mucus lining. There are many natural and medical ways of controlling acidity, and we list five of these methods to help you choose the one that is the best for you. 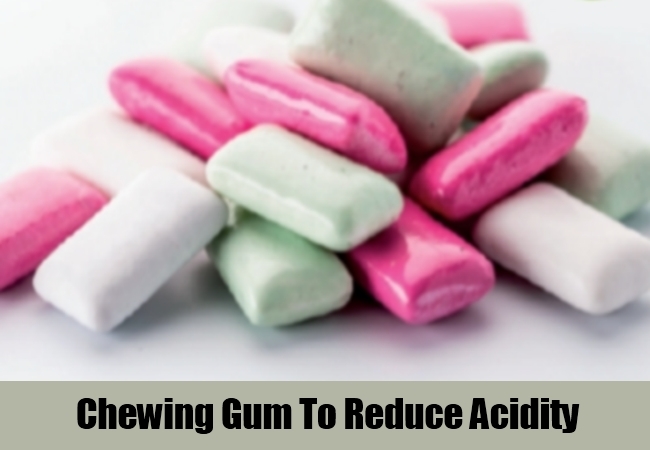 Chewing gum has a relieving impact on acidity. It stimulates the salivary glands which increase the secretion of saliva. This saliva then travels to the stomach washing down the excess acid of the body that gets accumulated in the various parts of the body. It is usually advisable to chew gum for about half an hour after a meal, thereby ensuring that the excess stomach acid is washed away or neutralized. Sugar-free gums have been tested and have yielded positive results in being able to control acidity. This is another extremely effective treatment for acidity that works by simply neutralizing the acid in the stomach. Baking soda is a base and it reacts with the acid in the stomach. This reduces excess acid content or eliminates it altogether keeping the acidity under control. 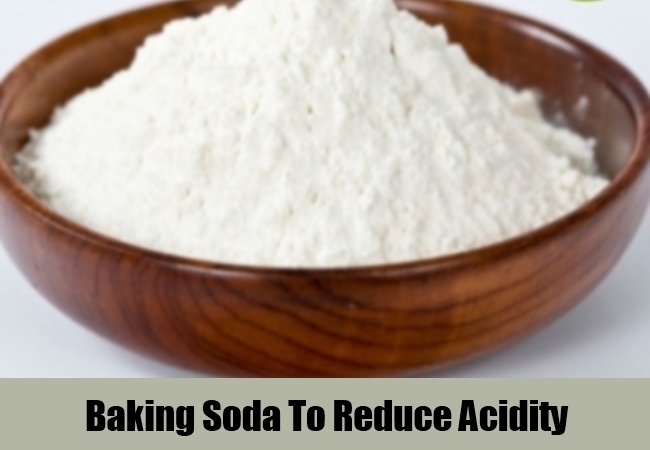 A teaspoon of baking soda mixed with water after a meal is usually advisable, although it is not a good idea to use this as a rapid-action remedy since the salt content can cause nausea. Aloe vera is a plant which is usually used to soothe cuts and burns. The same quality that enables it to soothe burns also enables it to cure acidity. When acid comes into direct contact with the tissues of the stomach, it causes inflammation which causes the painful sensation. Aloe juice is a well-known agent to reduce inflammation and this property is useful in curing acidity. Be careful, for it also has laxative qualities, so buy aloe vera powder. 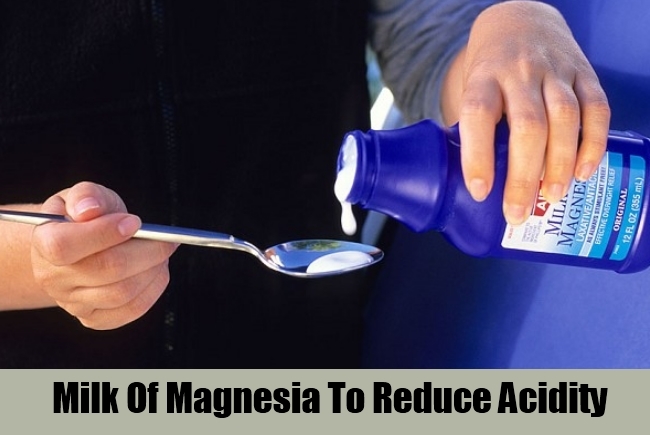 Milk of magnesia is another chemical available over-the-counter medication for acidity. It works in exactly the same way as that of baking soda, since milk of magnesia is an alkaline solution which reacts with the acid in the stomach neutralizing it. One benefit that milk of magnesia has over baking soda is that it does not cause nausea, since the salt is not created in the stomach. This makes it very useful as a rapid-action cure while on journeys where nausea can cause problems. 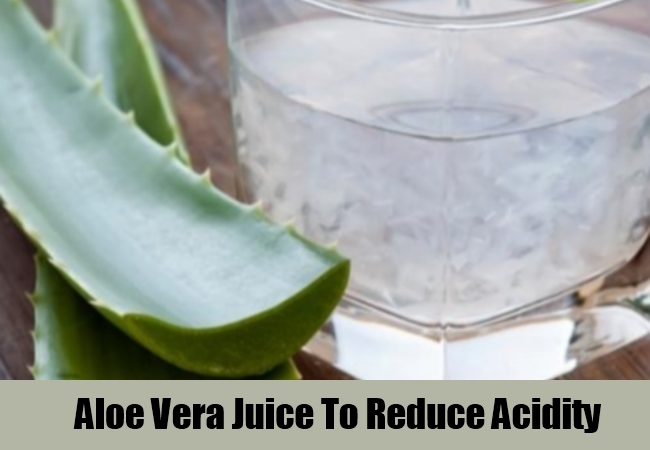 Although formal research has not been conducted extensively for this remedy, it has been tried and tested for many centuries as a proven cure for acidity and heartburn. 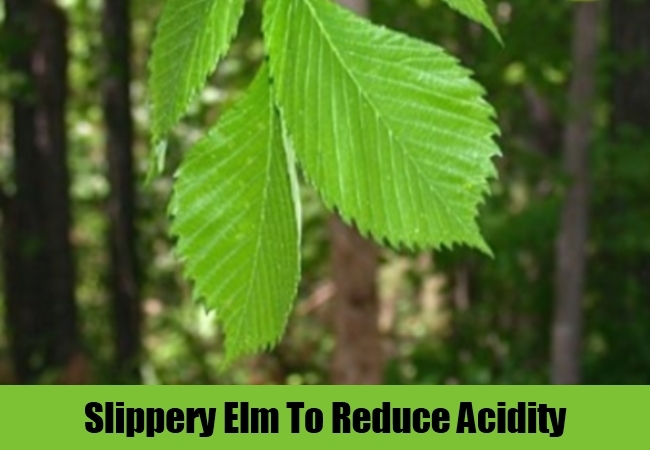 The usual intake method prescribed is to take a few tablespoons of the tree’s extract after a meal. The tree’s extract thickens the inner mucus lining of the stomach making it more resistant to the acid of the stomach which in turn results in acidity being kept away protecting the stomach tissues to a huge extent. Acidity is primarily an inconvenience and can easily be treated by following a few simple measures that cause no inconvenience to the sufferer. It is a minor condition when kept in check.